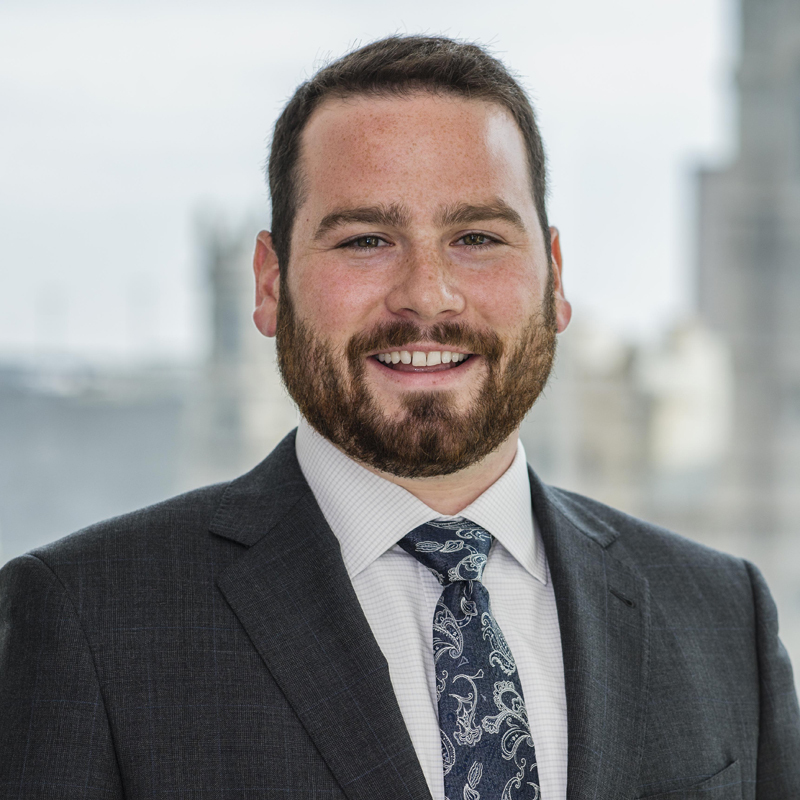 Matthew N. Tomeo joined the PernaFrederick team in 2018 as an associate. He has prior experience in residential sales and leasing in addition to representing landlords and tenants of retail space in the University City area. Matthew currently resides in the Fishtown neighborhood of Philadelphia. He is an avid sports fan and food enthusiast.